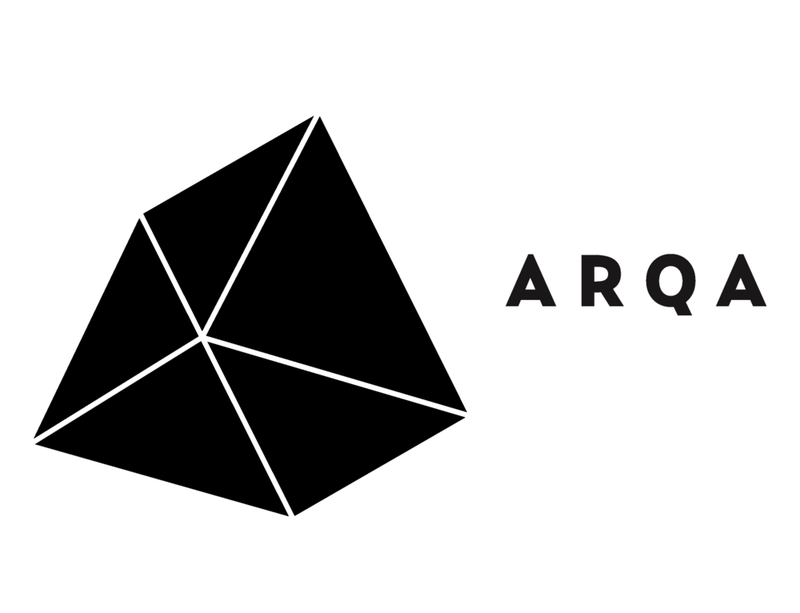 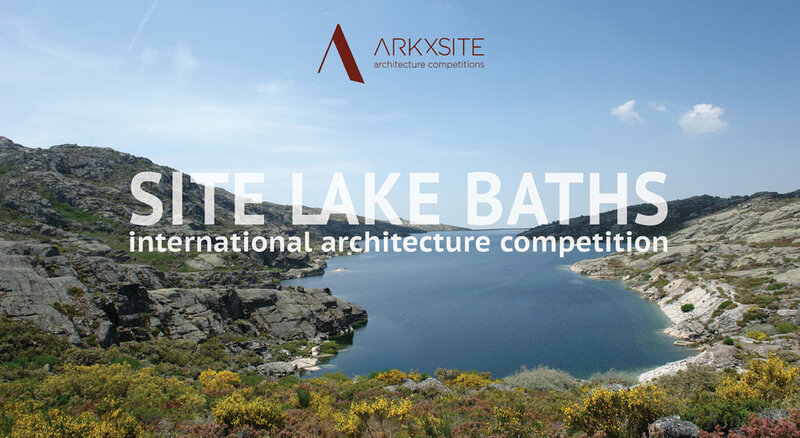 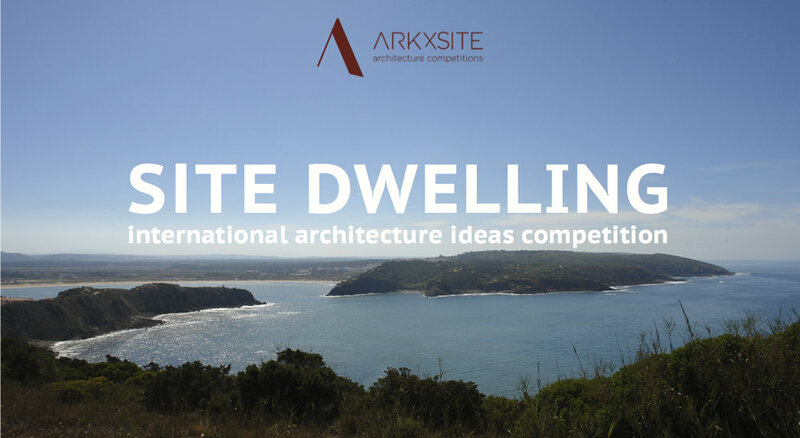 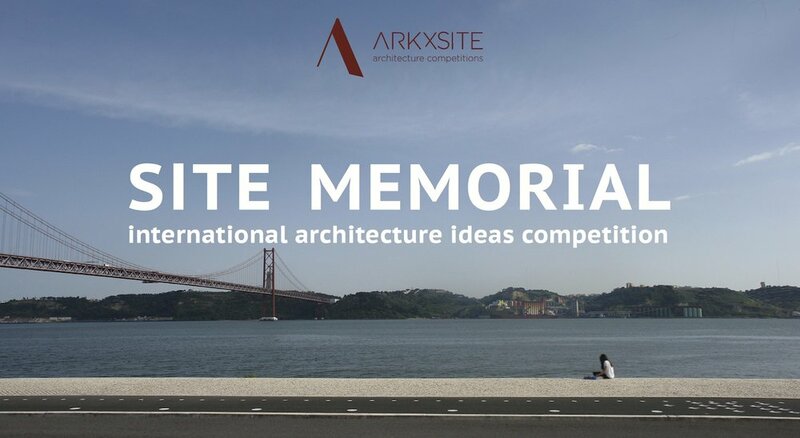 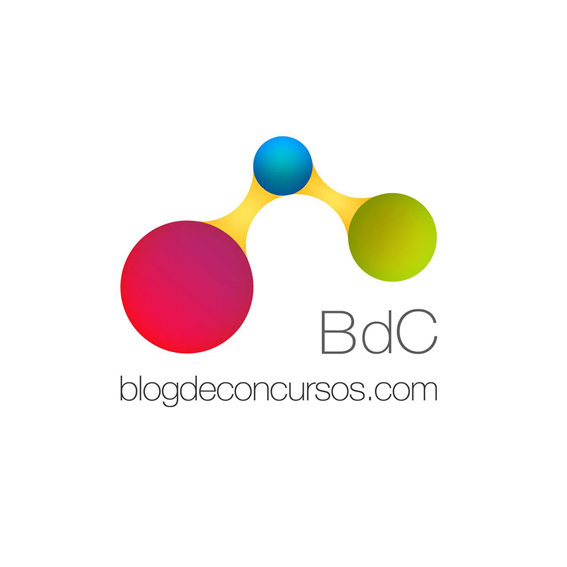 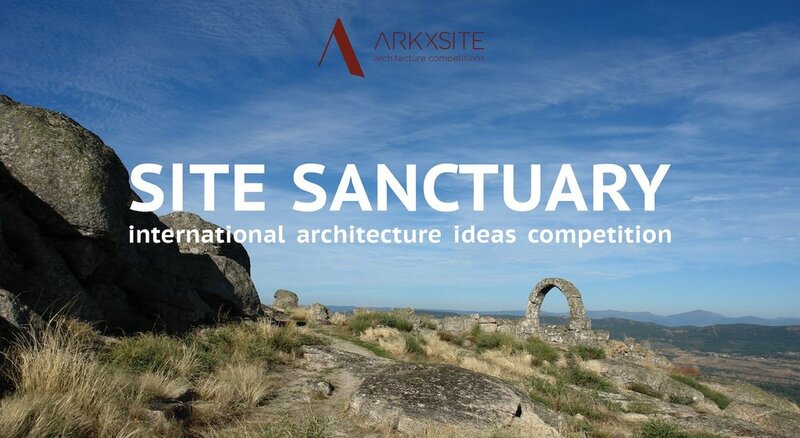 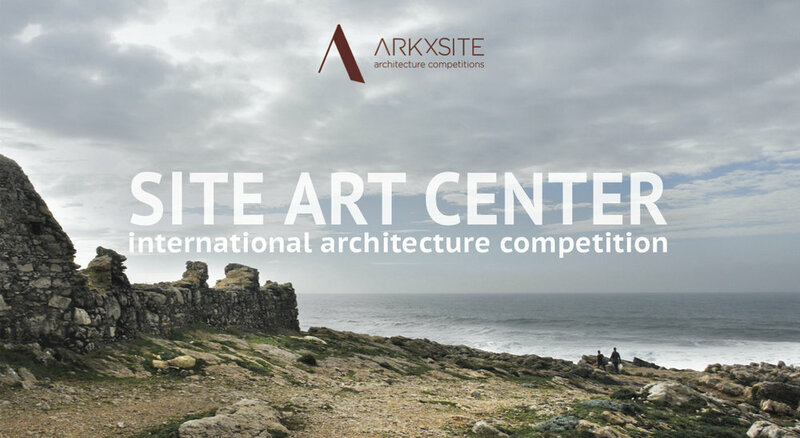 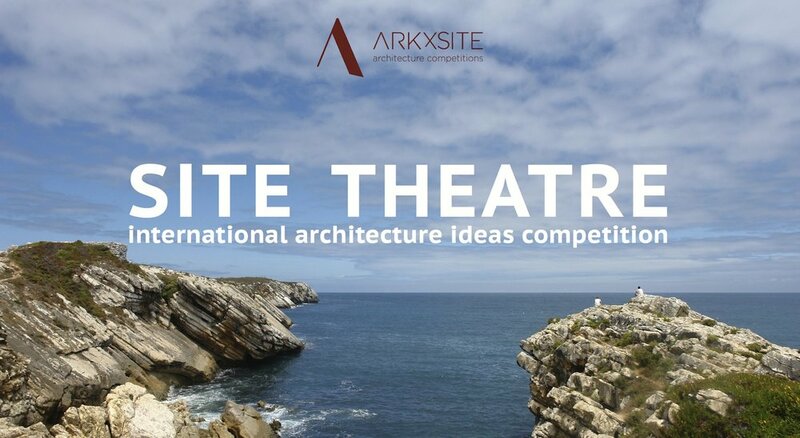 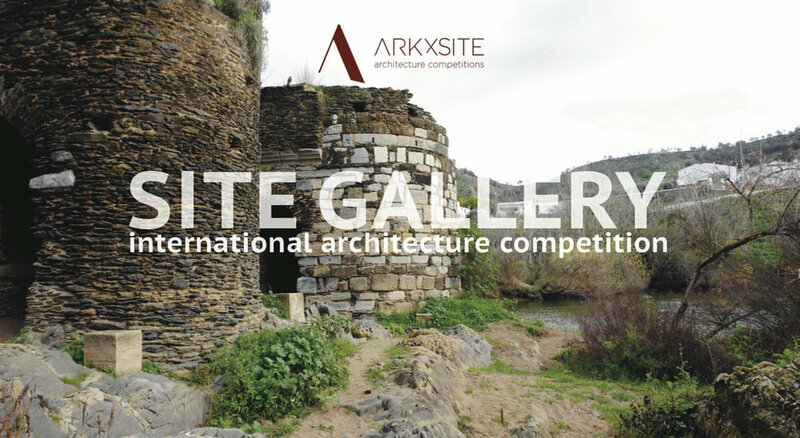 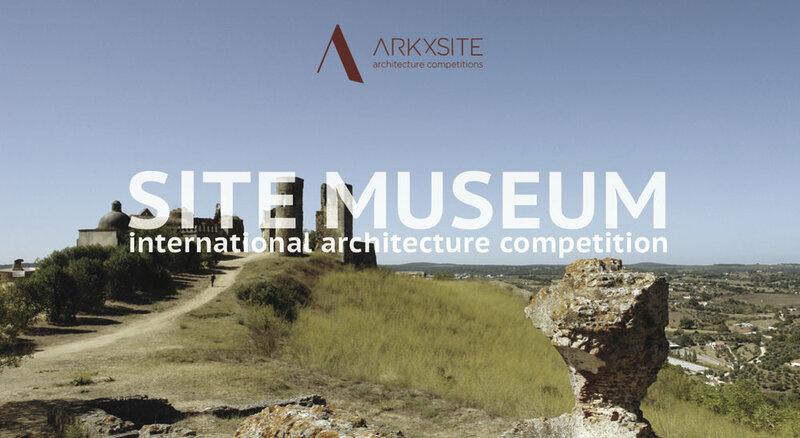 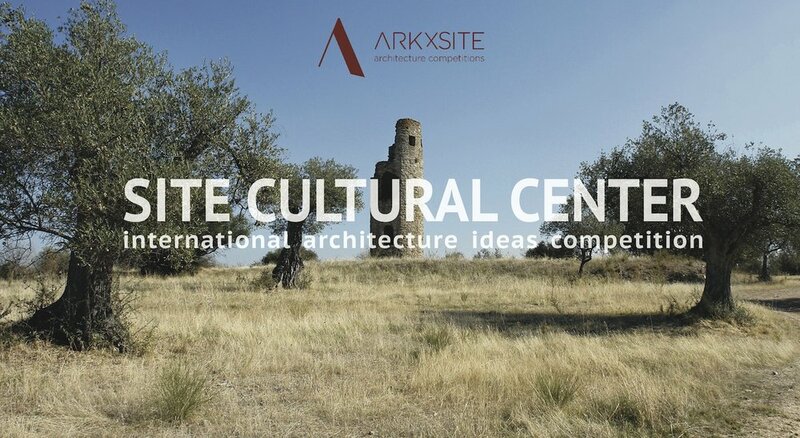 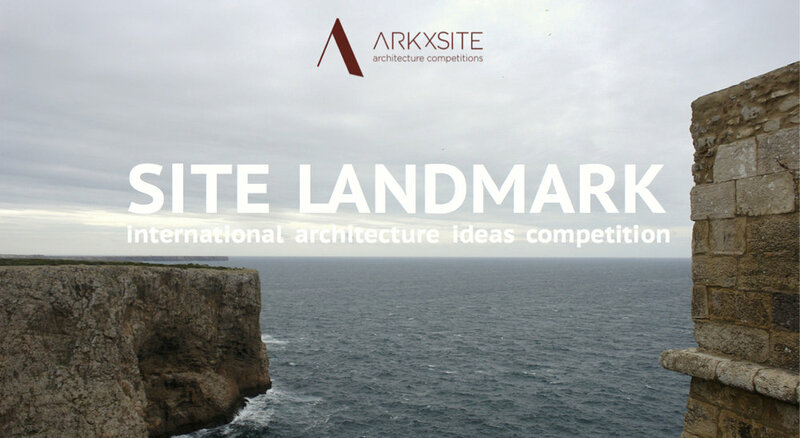 Site Visitor Center _ We Are Excited To Announce That Alcolea+Tárrago arquitectos, (Spain) Has Agreed To Become A Jury Member For The New Competition! 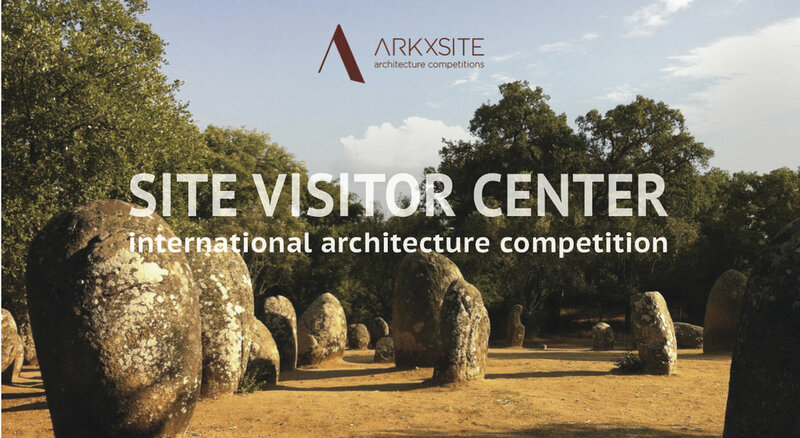 Site Visitor Center _ Early Registration Deadline Is Next Week! 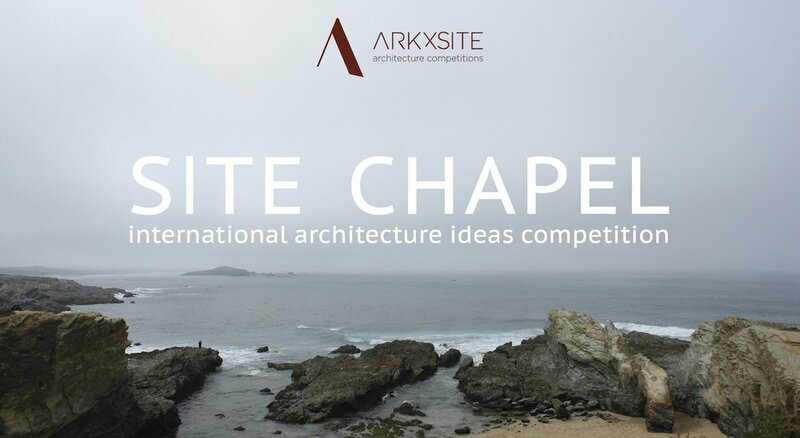 Site Visitor Center _ Thank You Architecture Lab _ Canada For Publishing The Competition!